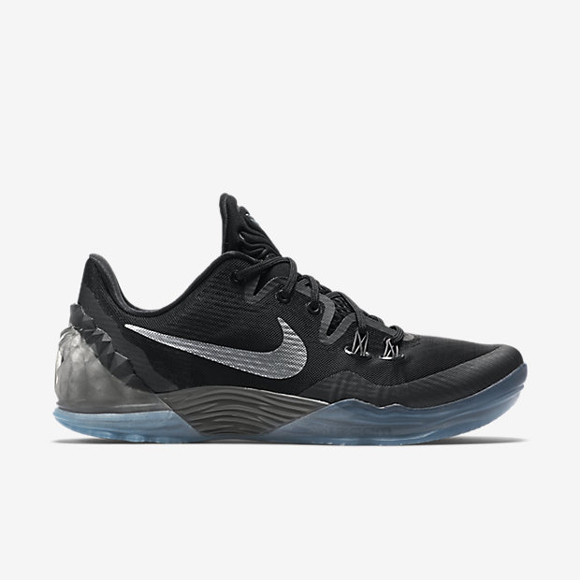 The Nike Zoom Venomenon 5 is now available in a new colorway. This pair consists of a clean Black/ Dark Grey with Metallic Silver hits on the branding. These don’t look half bad in this colorway, and they played pretty nicely on-court as well. You can get a refresher course on their performance here, and if you wanted to grab a pair they’re available now HERE. Really nice. 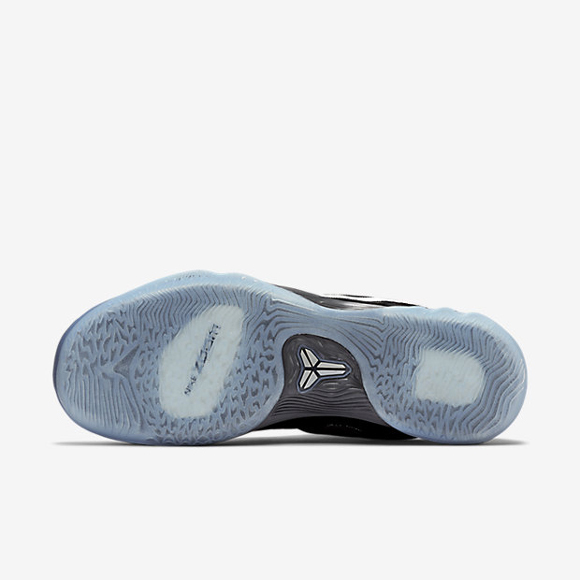 I’m hoping dveryobf who doesn’t have kobes in their rotation pays attention this year while yhidbnay nit vr s collects or a indoor outdoor semi casual clean just play Kobe, reminiscing Kobe 8 is s great pick up at 120.00 you can expect Kobe line to go all put with tributes buy for now hopping in a Kobe I would wear with jeans is pretty interesting.